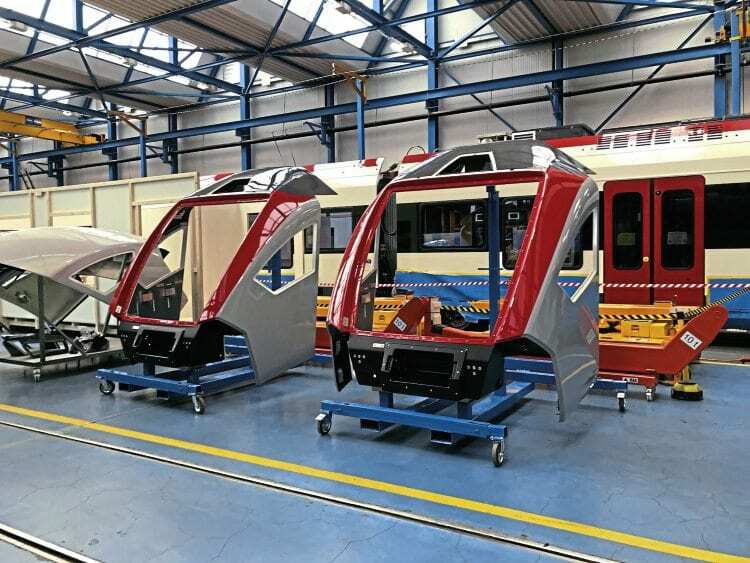 GREATER Anglia has released images of the front of the new Class 745/755 trains which are being built in Bussnang, Switzerland, by Stadler. The units are part of the ‘Flirt’ family, with GA having ordered 38 bi-mode and 20 all-electric versions. The first of the sets was due for completion around the end of April, and it is hoped next month’s issue will contain more information about the sets and construction.